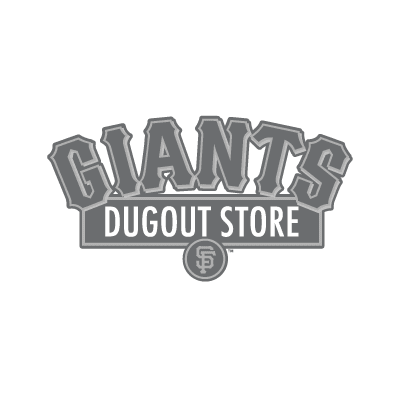 The Giants Dugout Store is the official Team Store of the San Francisco Giants and premier location for everything Giants. Be ready for gameday and shop our excellent selection of officially licensed merchandise from Nike, Under Armour, Majestic Athletic, 5th and Ocean, and many more! Personalize your jersey on site, or get a gift for the Giants Fan in your life! The Giants Dugout Store is a one stop shop for all your Black and Orange needs!